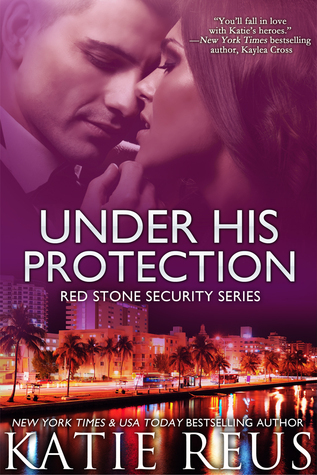 Under His Protection was a fun, quick, light read. I don't know why, but I love reading books with big, tough security guys. 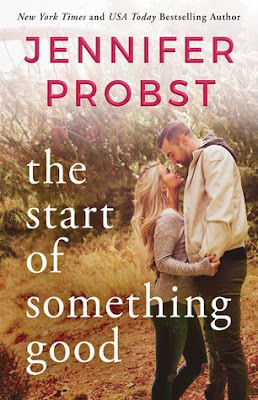 They are just really entertaining reads normally, and this one was no different. Julieta owns her own lingerie shop. She has worked hard to get to where she is today and she loves it. Yes, she works a lot, but she finally seems to have some time for family and friends. Ivan is the strong, silent type. He first meets Julieta when he is working. He is assigned to guard Mina, a girl who ends up befriending Julieta as they both have other friends in common. After that first night he can't keep his eyes off her. He wants her, but is also a bit afraid of her. He has never wanted more than one night with someone, but he knows Julieta would be different. She could break him. Even though Ivan is infatuated with her, Julieta doesn't realize this. She thinks he is super hot, but that he hates her. He always glares at her or ignores her so she has tried to forget about him. When Julieta finds herself with a stalker who is escalating quickly, Ivan jumps in to help out. Immediately he doesn't want to let her out of his sight until they catch whoever is stalking her. He works hard to try and figure this all out and keep her safe. At the same time they both get closer and it was intense! So hot! So much fun! I loved it. One of the main things I really enjoyed about this story was the quick pace. There is not a lot of time spent setting everything up. You get a quick intro to our two main characters, then pretty suddenly you get to the meat of the story - the stalking case and these two being thrown together. I was enjoying it so much and such a quick pace I got to the end and thought no! I am not ready for this to be over yet! Good thing there are still plenty more books in this series to read.